I’ll explain the basics of working with brands and tips to make the partnership a success. Working with brands is one of the smartest ways to monetize your blog while you’re generating new readers. But there’s one thing: it needs a bit of work and unless you’re very lucky, you’ll have to put in a whole lot of effort on yourself. I don’t see my blog as just another blog, I see it as a brand. The most important fact you should acknowledge is that not every blog in the world is in a position to partner up with high end brands. The Competition is very high and brands are very limited in the amount of bloggers they can work with. You don’t have to have lots of followers to work with brands, it’s not a requirement. Although a few brands may need this. Blog statistics: Include your monthly page views, monthly unique visitors, how often you post, and social media stats. You can include your all time page views, average time on site and bounce rates if possible. Your accomplishments: It’s more like a CV, list any accomplishments you are particularly proud of. This can be events you covered, awards you’ve won etc. You can add list of brands, you’ve worked with or even have a section of its own for this with all the brand logos and a snippet of the work you carried out with them. You can check my blog page partner page at the bottom of this blog to see a sample. If this is all in place, you now have to consider if your blog is a right fit for the brands you want to work with. This is important, and could save you a lot of time. In this part self confidence and optimism is the key rule here. Don’t start asking brands or their reps questions like - How are you doing?,How is work going?. Try to be professional. 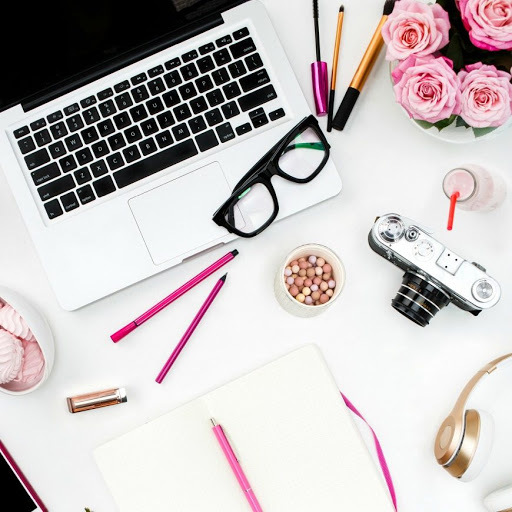 An introduction: Tell them all about yourself and what your blog is about (including your audience demographic and reach), as well as what you are looking for out of a collaboration. Also add what you love about their brand and why you want to work with them… try to keep this as unique as possible. Let them now how you will advertise your post, including individual statistics of all social media channels you plan to share it on. When you’ve finally secured the collaboration. Now you want to turn that into a long lasting partnership. There are a few things you can do to help make this a reality, many simply based around a good workmanship. Next: Over deliver! Stick with what you have promised them and then go an extra mile to show them how dedicated you are to providing the best work possible.